Does NOT include beanbag fill. 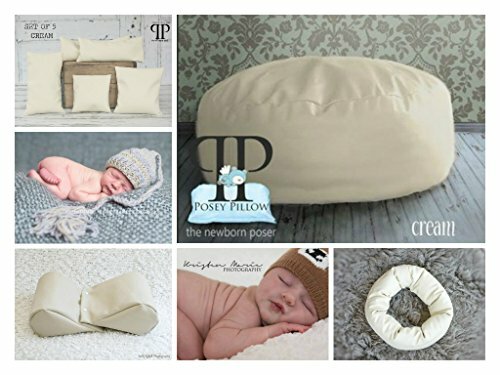 Posey Pillow productgs must be filled by purchaser. This product requires 4 bags - 3.5 cubic feet size bags of fill.